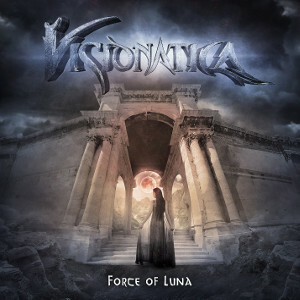 German female fronted Symphonic Metal band VISIONATICA will release their debut album “Force Of Luna” through Dr. Music Records on May 20th. This is an extremely melodic and at the same time powerful and energetic album, which skillfully composed orchestral sections go perfectly hand in hand with the virtuosic guitars, driving drums and the superb voice of the classically trained vocalist. “Force Of Luna“ tells stories about wolves, visions, lies, myths and more, along with unbelievably epic arrangements. The album was recorded and produced by Timon Seidl at the Red Audio Studios, and mixed & mastered by the Gate Studio's Olaf Reitmeier who already worked with metal giants like Avantasia, Rhapsody and Epica. 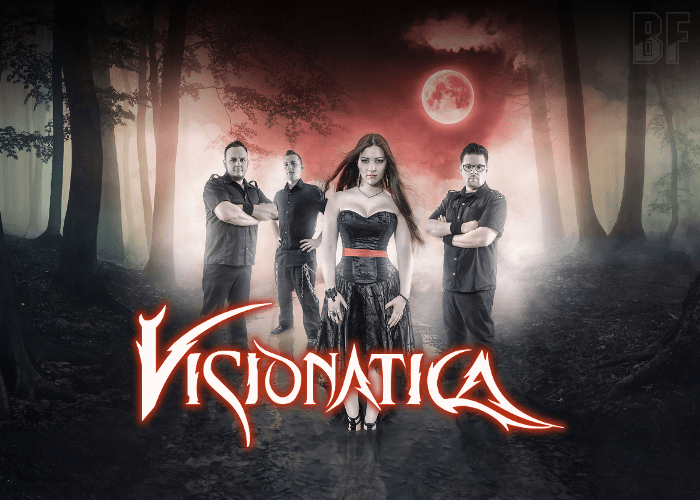 VISIONATICA was founded in Nürnberg in 2013 by guitarist Manuel (ex- Rawkfist) and singer Amara (ex-Sound Of Might). They will performing with Stratovarius, Orden Ogan, Debauchery, Knorkator and others at Metal Franconia Festival 2016 on April 16th.